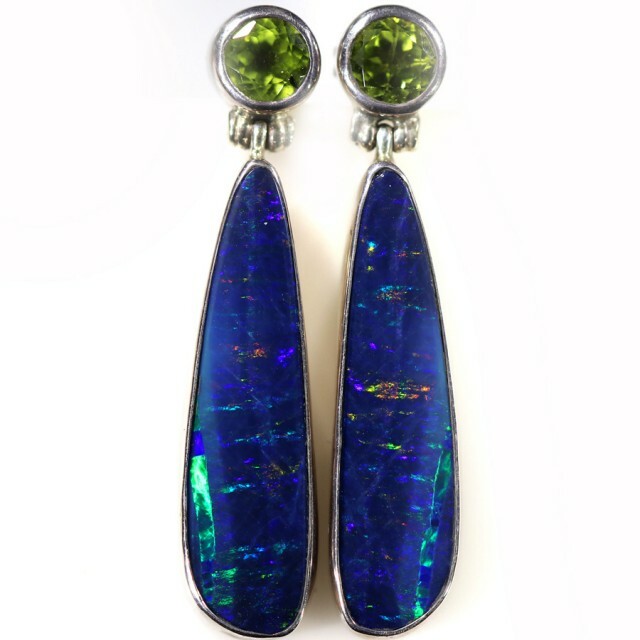 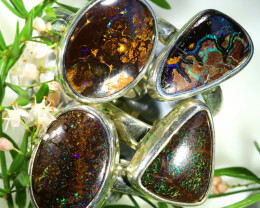 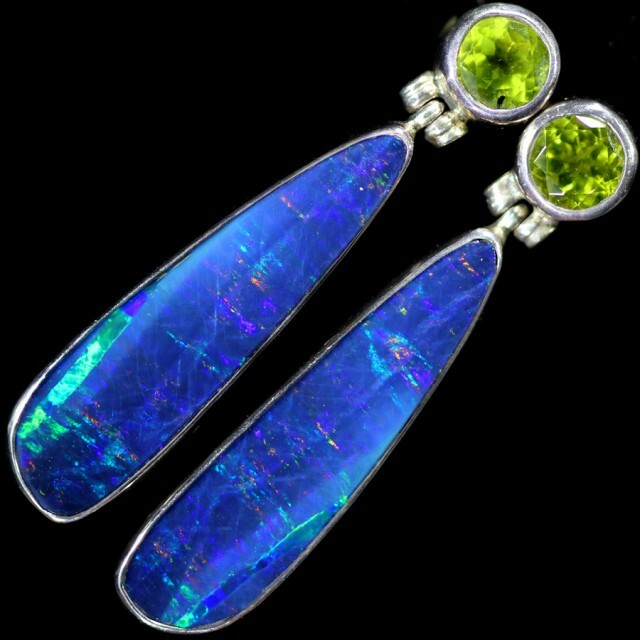 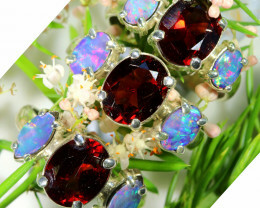 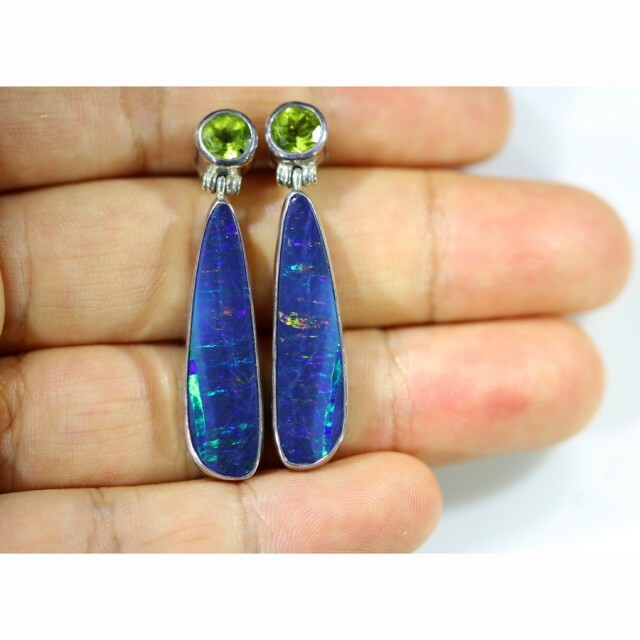 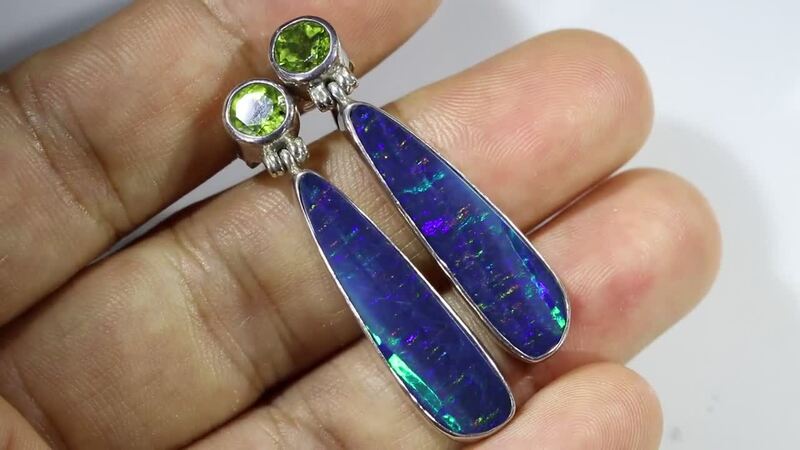 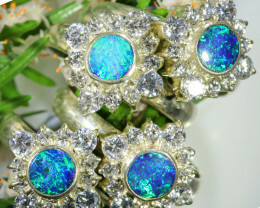 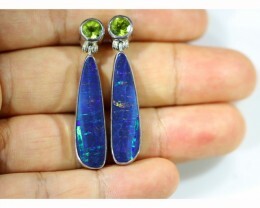 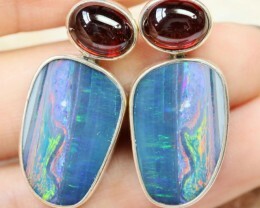 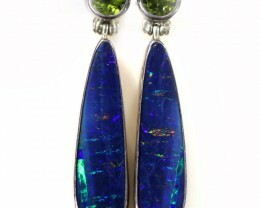 This is a gem quality doublet opal made from natural crystal from Coober Pedy and backed on to ironstone from Queensland to look like expensive black opal. 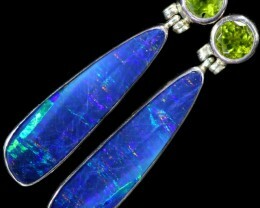 It also has a beautiful natural peridot stone on top. 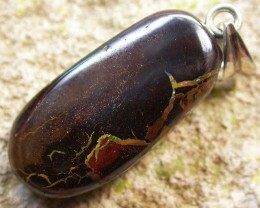 Weight of stone and silver: 21.00 cts.